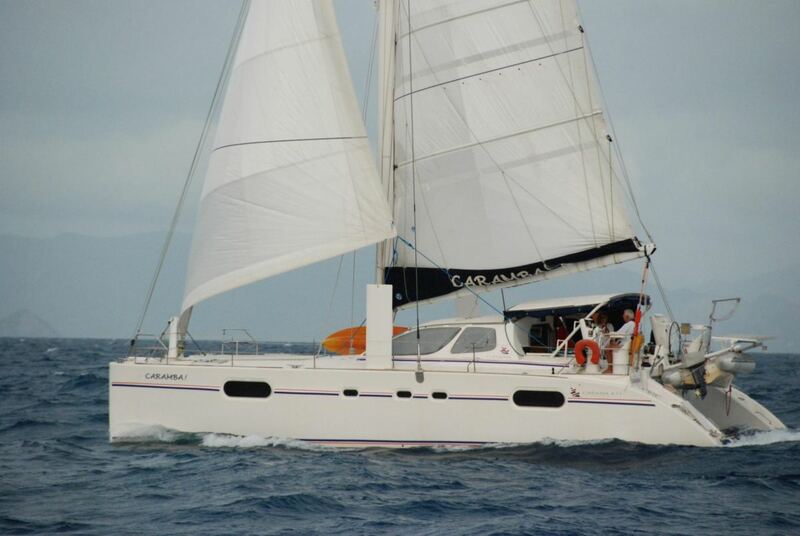 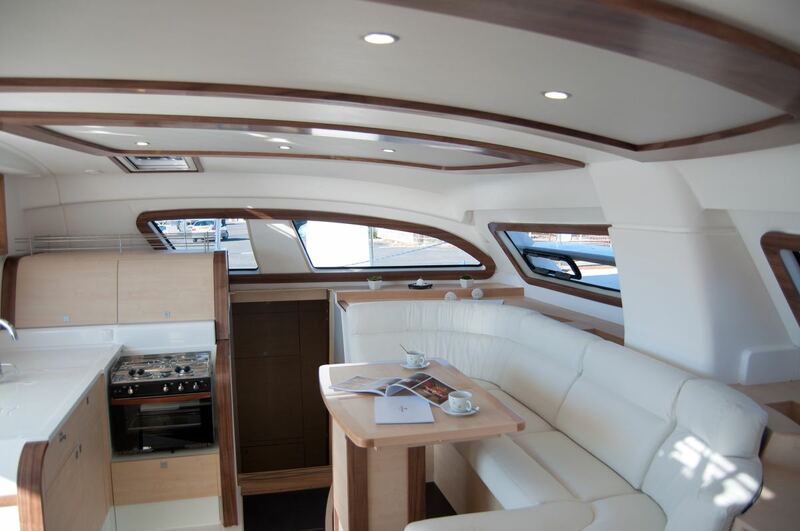 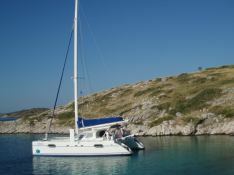 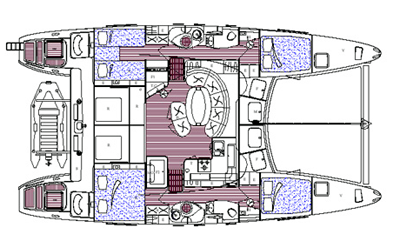 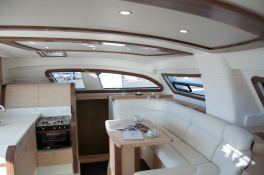 This Catana 471 welcomes up to 8 passengers on board to explore the Mauritius. This catamaran can reach a speed of 12 knots. 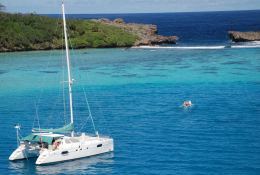 This Catana 471 available for yacht charter in Mauritius, is fully equipped with equipped galley, solar panels, watermaker and also CD for leisure.